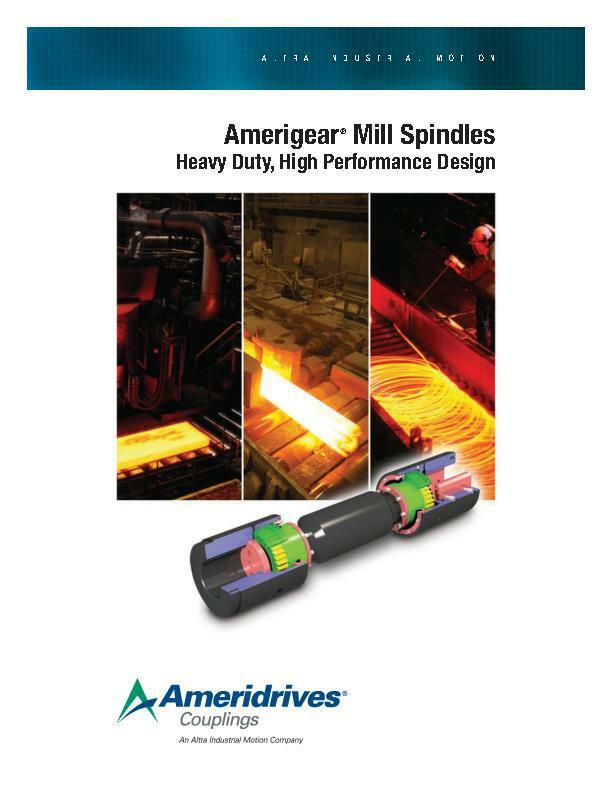 SL Series (Leveler type) and SF Series (Flange type) spindles are designed for medium torque mill applications and auxiliary equipment where high misalignment capacity is required and where equipment must be disconnected quickly and/or frequently. Some of the advanced design technology incorporated into more expensive type spindles are made available in these series. Typical applications include drives for auxiliary equipment such as levelers, uncoilers, side trimmers, tension, runout tables, pinch rolls, brush rolls, bridles, flatteners, and scale breakers. 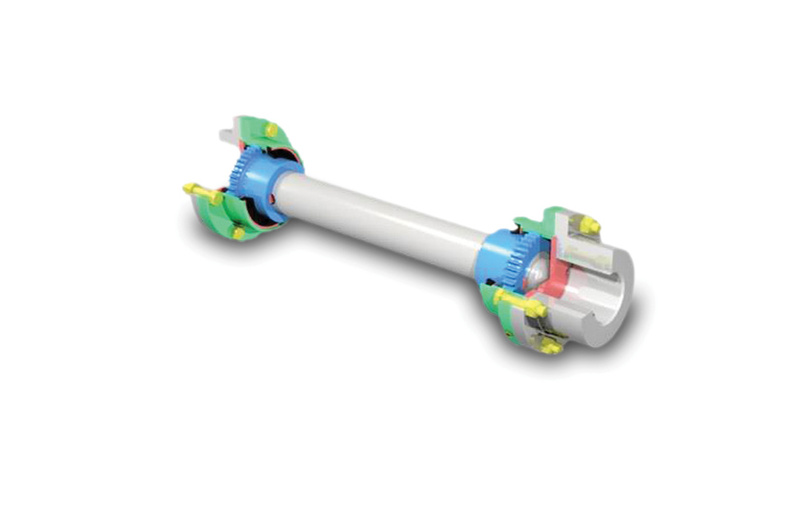 SL Spindles can also be used on applications where shaft center-to-center spacing is minimal and where diameters are limited.